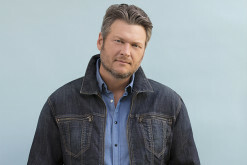 The pictured Alabama has secured one of three new debuts on the Top 5 of this week's look into the best-selling albums in all of country music. 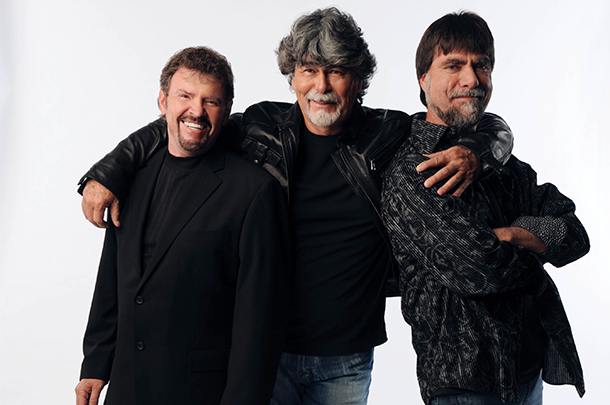 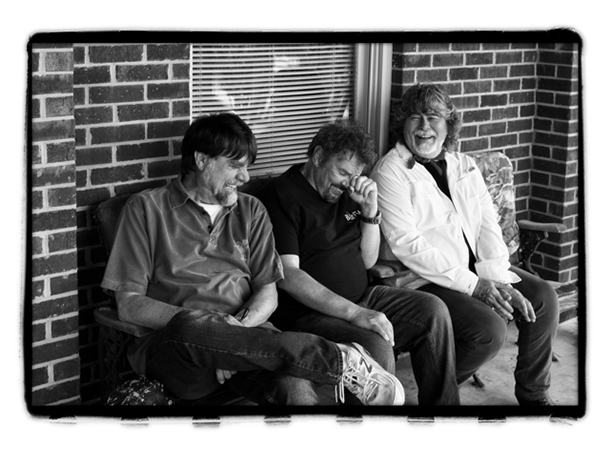 Iconic country band returns with special fan-oriented live project. 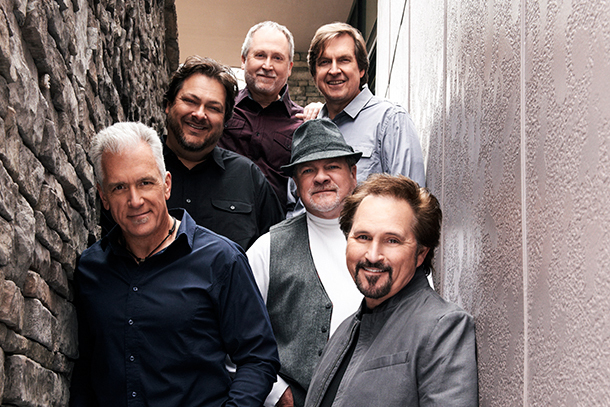 Diamond Rio - "In God We Still Trust (CRD)"
Diamond Rio are one of the most popular country music groups of all time and like fellow star group Alabama, Diamond Rio is taking time to release a Christian album. 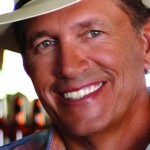 Does the record stand up to their past hit albums? 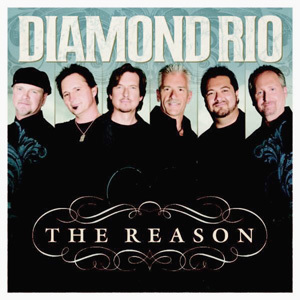 Diamond Rio - "Kentucky Mine"
Diamond Rio - "In God We Still Trust"
Diamond Rio - "Sweet Summer"